Decision aids are being used in the exam room to assist physicians with diagnosing. 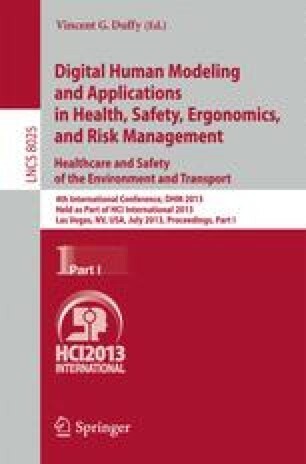 Past research on computer-based decision aids examined perceived physician capabilities and degree of liability, and their impact on the patient-physician interaction. However, no one has contrasted the use of physical aids (physician’s desk reference) with computerized aids on these characteristics. In this study, participants were given a scenario in which they took on the role of the patient and were asked to rate the physician’s capabilities and degree of liability given a negative outcome. There were no significant differences between the aid types (computer, physical, or no) employed on physician capabilities or liability. However, we suggest that scenarios can effectively be used to assess the impact of decision aids on the physician-patient interaction.